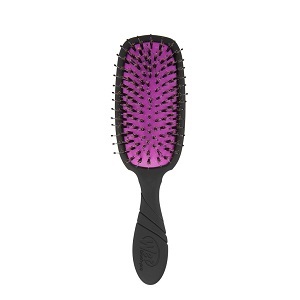 Our Shine Enhancer is made from 100% Natural Boar and exclusive IntelliFlex® bristles. It gently detangles while it spreads your hair’s natural oil, creating vibrant luster and shine. It also works great for evenly distributing dry shampoo. Versatility never looked so good.